…and has been for a while. Most drone pilots probably know this. After all, illegal areas are discussed in the leading drone publications – Rotor Drone and Drone Magazine. 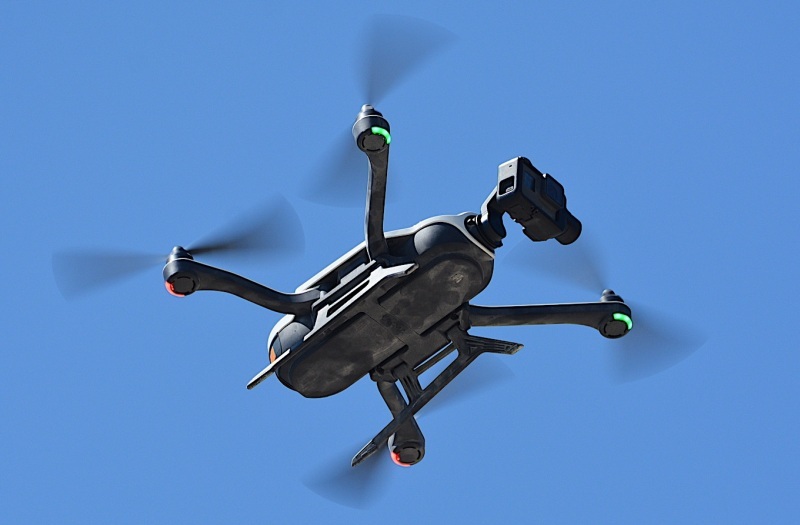 They publish links to maps showing where drones are legal and where they are not. That’s how we found the map shown above. Link to the hivemapper.com map. But for the few drone pilots who don’t know, here’s a tip: they’re illegal in California State Parks. Anyone observing drones flying in any State Park should immediately call the State Parks dispatch operator (Sercom) at 951-443-2969. Eastern end: Western edge of Topanga State Park, just west of Topanga Cyn. Blvd. Close-up of the east end of the (blue) drone no-fly zone. Western end: Eastern edge of Leo Carillo State Park, just east of Mullholland Blvd. Close-up of the west end of the (blue) drone no-fly zone. 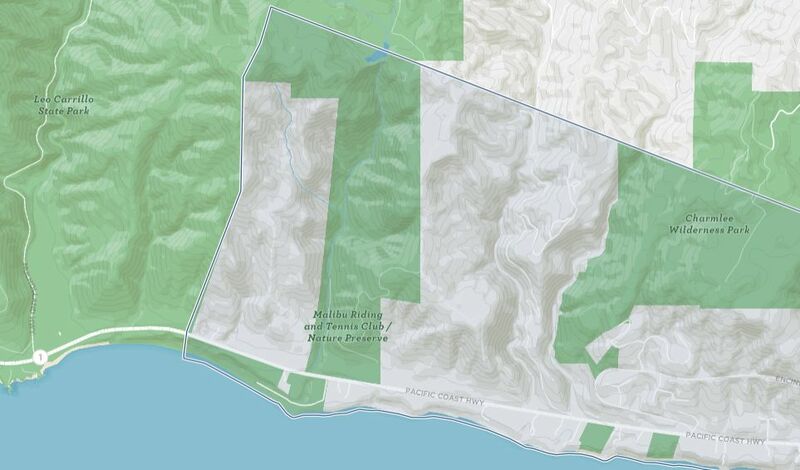 Here’s a map of the middle area, showing Malibu Lagoon and Surfrider Beach (all no-fly zones). Close-up of the middle chunk of the (blue) drone no-fly zone. 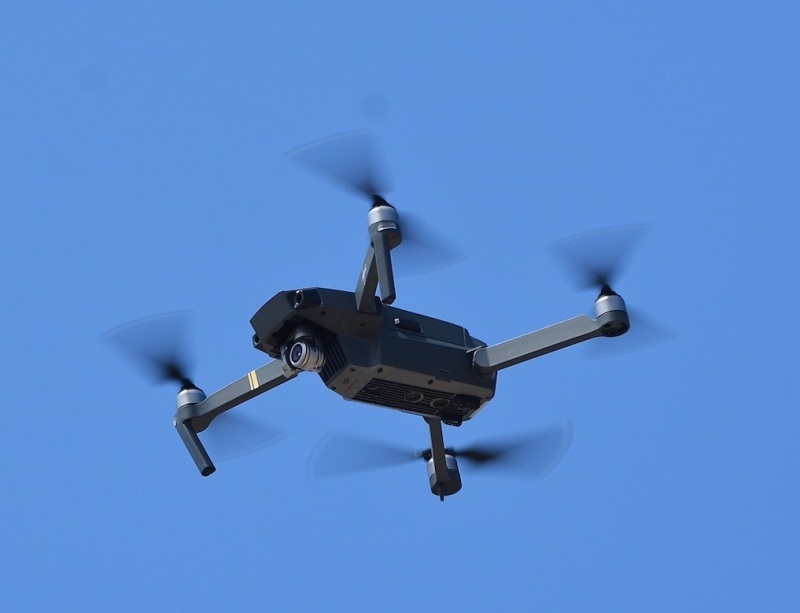 The local movie stars and millionaires don’t want drone operators flying camera-carrying aircraft over their pools and patios any more than the rest of us, and they are undeniably pestered and snooped-at more than the rest of us. Fortunately for them, they were able to influence the passing of legislation making it illegal. 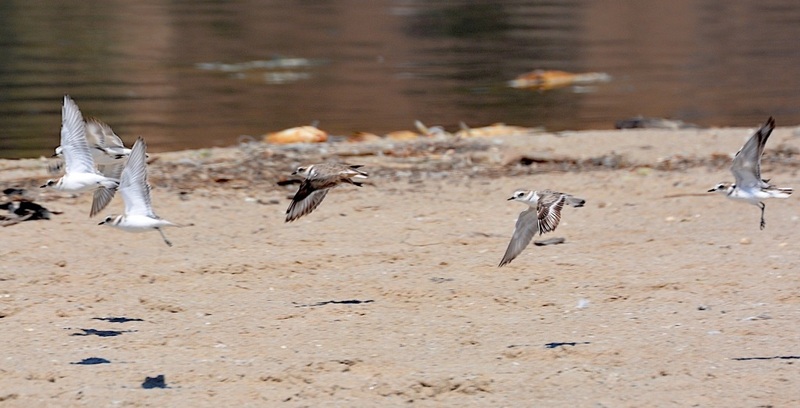 When a drone flies anywhere near the local roosting Snowy Plovers, they perceive the drone as a predator hawk or falcon and panic. 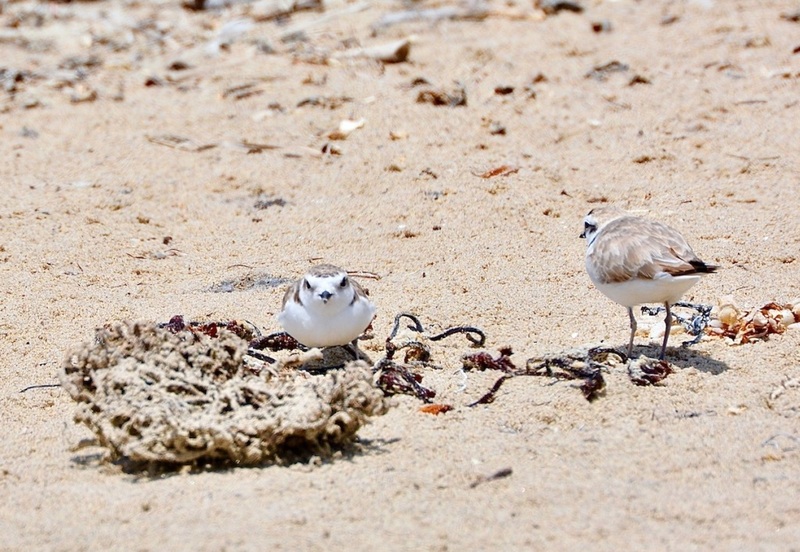 [‘Roosting’ means resting or sleeping on the sand between high-tide feeding periods.] They’re trying to sleep. Imagine a lion walking into into your bedroom and staring down at you while you were trying to sleep in bed. You too might become alarmed, even panicked. Fastest flushing I’ve ever seen. The group flew, split up, some came back and landed for a few seconds, others flew over the ocean, carved figure 8’s over the surf zone, then split up, some flew to the east, some flew over the lagoon, some landed again inside the exclosure for a few seconds and then flew again. We’re posting this here because lately some drone pilots have been flying their drones within the residential area no-drone area of Malibu and simultaneously within the no-drone Malibu Lagoon State Park, and simultaneously illegally swooping it over the local population of state- and federally-listed threatened Snowy Plovers (one of only seven roosting colonies in Los Angeles County and one of only two breeding areas in Los Angeles County) and startling them into flight. This is not a good idea. You never know what some people are (or aren’t) thinking, but I know the State Parks people take a dim view of people startling this threatened species awake and spooking them into flight. Anyone who sees a drone flying anywhere within the State Parks or the Malibu no-fly zone should immediately contact the local authorities. The State Parks dispatch operator (Sercom) is at 951-443-2969. 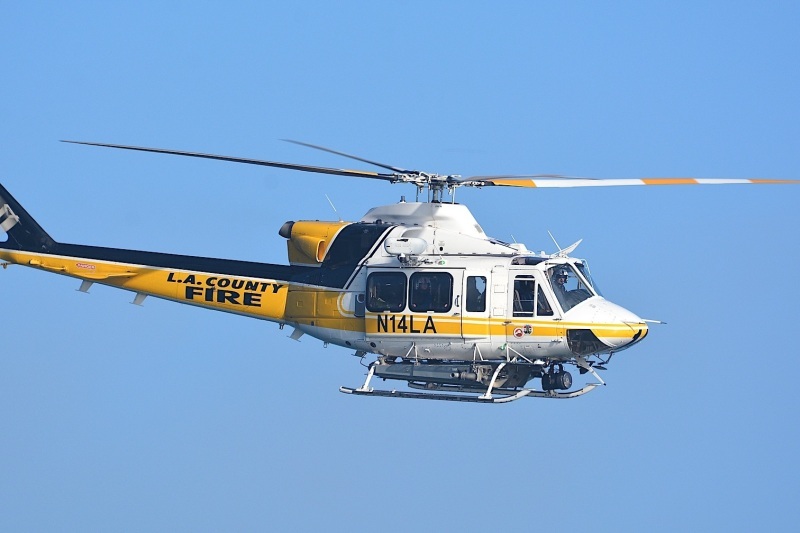 We don’t know if the City of Malibu has a separate number for zones, but their non-emergency police/sheriff phone number is 310-456-6652 or 818-878-1808. In fairness, State Parks needs to do more to let people know where drones are forbidden. As Malibu Lagoon and Surfrider beach are extremely popular – some two million people-visits per year – they could start right here and post prominent NO DRONES ALLOWED signs at the several beach entrances. The City of Malibu could post signs at their city borders. 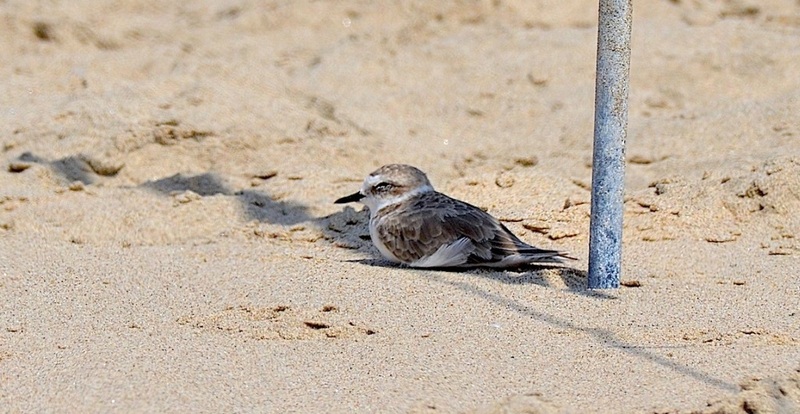 We now have Western Snowy Plovers at Malibu Lagoon year around. Breeding season runs from late March – early July, although locally it seems to begin in April. Winter roosting season is the entire rest of the year. At last count (Sep 8 2018) there were 35 Western Snowy Plovers roosting on the beach. We have had as many as 80 birds at a time, and – except for the few birds staying to nest – they all leave by the end of April. They’re very small, they’re very hard to see due to their cryptic plumage which looks just like the sand they’re resting on, and they’re only about 2500 of them in the entire world (the population of Snowy Plovers which nest in the U.S. interior and winters on the Gulf and Mexican coasts, may be a separate species and are not included). 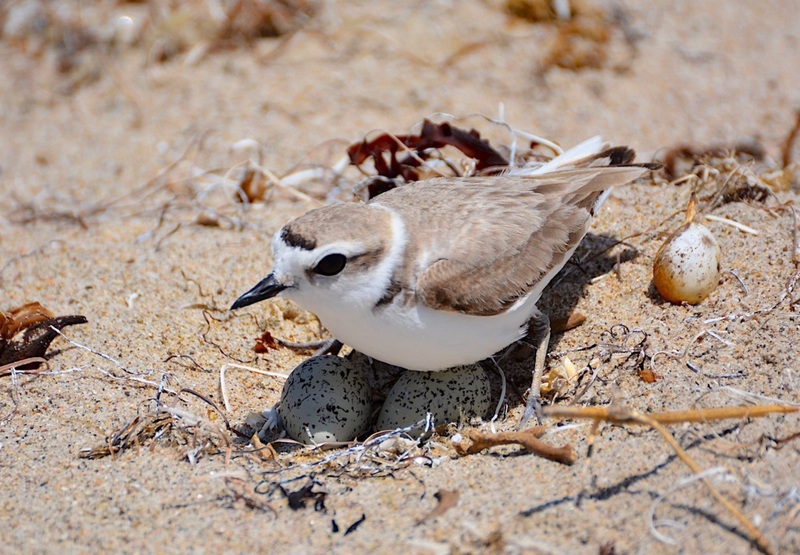 That’s why Western Snowy Plovers are state and federally listed as threatened and that’s why there is a fence around their nesting/roosting area. That’s why we’re posting this blog, and that’s why Santa Monica Bay Aububon Society really hopes that people will keep themselves, their children and their dogs outside the protective fence. Nearly everyone does so – there are always a few who don’t – and we have been very pleased that the beach-goers have been extremely cooperative to date. If you are concerned about our planet and the non-human animals who share it with you, please continue to show your concern right here, in your own neighborhood.